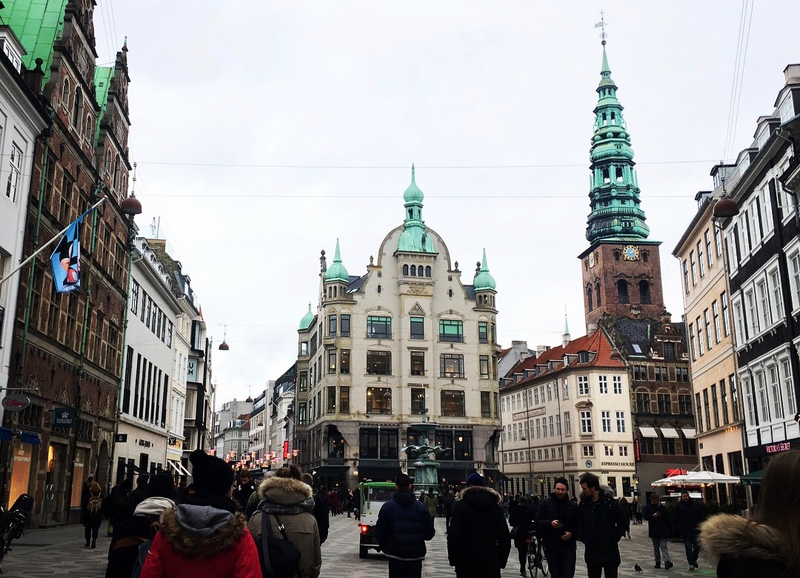 In February we went on a city break to Copenhagen so I thought i'd share a few of the best things to do and places to visit if you're planning a trip to the Danish capital. 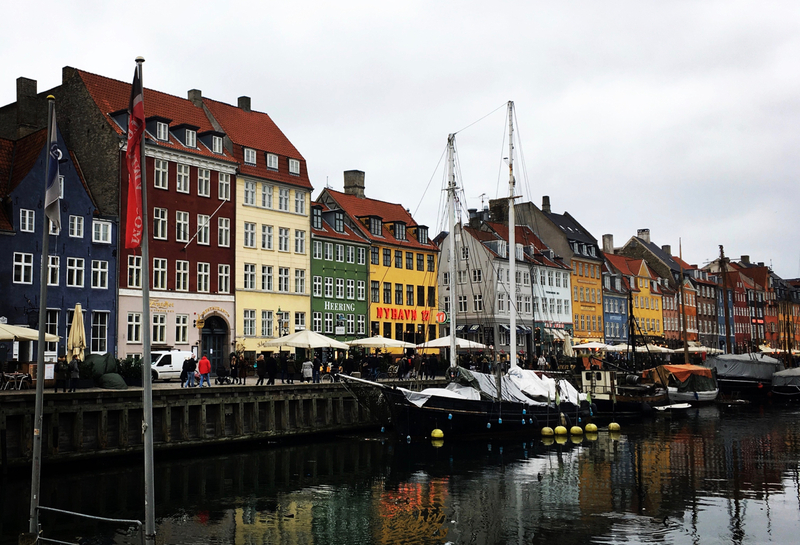 You can't visit Copenhagen without visiting the iconic coloured buildings on the river at Nyhavn harbour. Probably one of the most popular tourist spots all year round, this was one of my favourite places to visit. It was around 2°c when we visited so we didn't take a boat trip along the canal which is something i'd love to have done if it was a bit warmer! 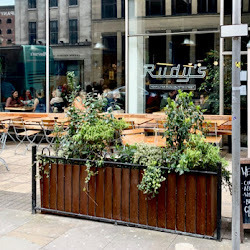 If you're looking for somewhere to have a drink, i'd recommend walking a few streets away for more affordable options as it gets busy with tourists and can be quite expensive. 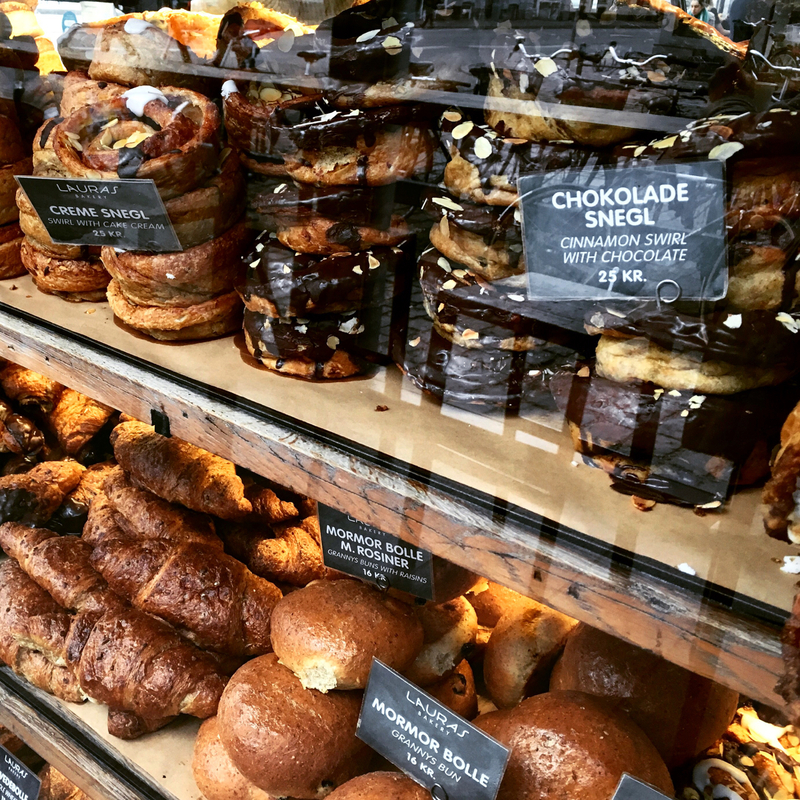 If you're visiting Copenhagen to experience the food, Torvehallerne Market is the best place for traditional Danish pastries. There are around 60 food stands including chocolates, porridge, smørrebrød (Danish open sandwiches), fresh fruit, tapas and much more so it's definitely one to visit when you're hungry! The market is indoors so it's ideal to visit if the weather isn't great and i'd recommend Laura's Bakery for Danish pastries which we enjoyed early on a Sunday morning when it wasn't too busy. There are lots of great shops to visit in central Copenhagen and we loved getting home inspiration from many of the interior design shops, especially the independent ones. We walked along Strøget which is Europe’s longest pedestrian shopping street; it has lots of high street favourites including H&M and Weekday. If you've read 'The Little Book of Hygge' by Meik Wiking a visit to Copenhagen will really put the principles of Hygge into perspective. It was amazing to see a city where cycling is the main form of transport and even just being there for four days I could see why it is one of the happiest places to live - everyone is so laid back! We visited the aquarium on the last day of our trip as it's located on the tram route to the airport. It has handy lockers for your luggage so is ideal if you've got a late flight and need something to do after you've checked out of your hotel. There are lots of things to see including an array of fish and underwater creatures and some very entertaining otters! 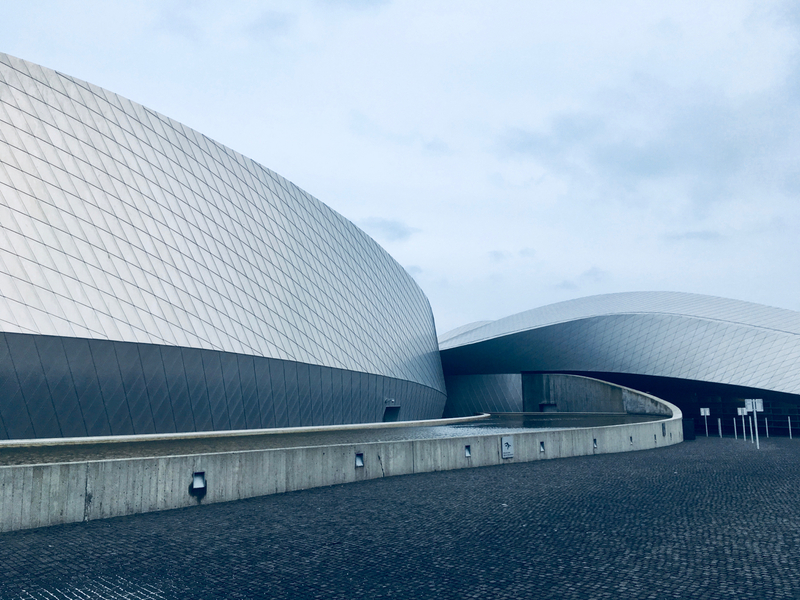 The aquarium has lots of talks and you can watch the fish being fed throughout the day so it's great for passing the time; it isn't the cheapest place to visit but you can get discounts or free entry if you've got a Copenhagen card. 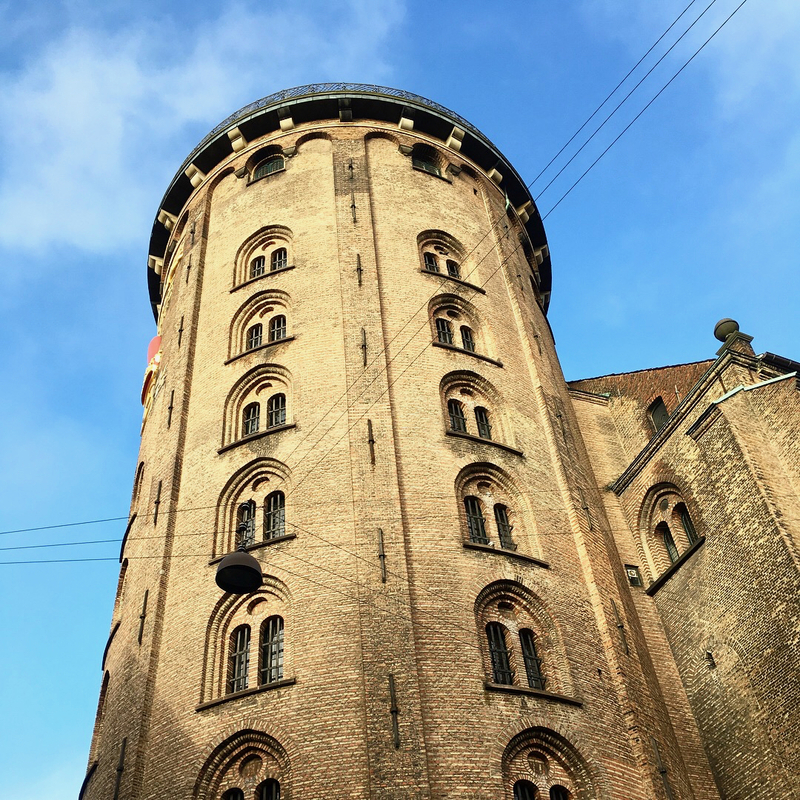 The round tower is located in the centre of Copenhagen and rather than steps it has a unique path all the way to the top! The tower was built so that the king could ride up using a horse and carriage so you can have a leisurely walk with only a few narrow steps to climb right at the top. There are a couple of art galleries on the way up which we enjoyed looking around, and as you walk outside you'll be met by a breathtaking view of the city. As its quite central you can just stop off as you're exploring others areas of the city and it costs just a couple of Kroner so you don't need to book. I didn't want to leave Copenhagen without visiting the Little Mermaid as it is very well talked about online. 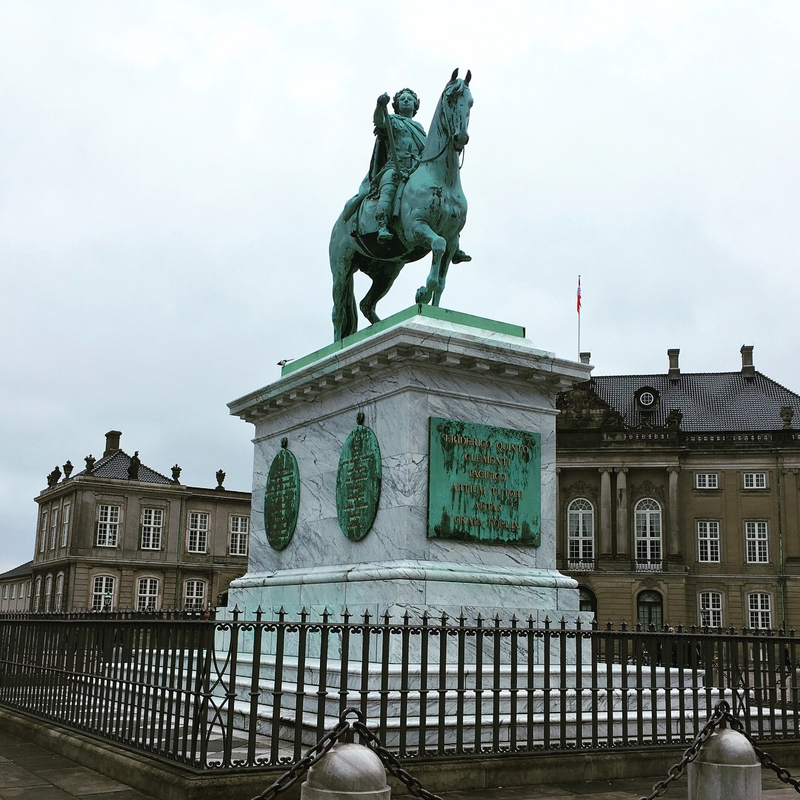 On the way we found the Amalienborg Palace which is the home of the Danish royal family. The buildings are all located in close proximity and are really interesting to walk through. The Little Mermaid was quite a walk so i'm glad we found other things to see on the way as there isn't much there other than the statue! 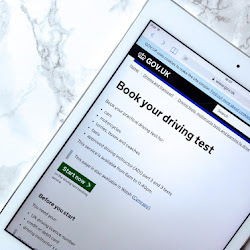 It's exactly what you see on the photos so I wouldn't say it's an essential place to visit but perhaps if you're a Disney fan it might be one for your list! 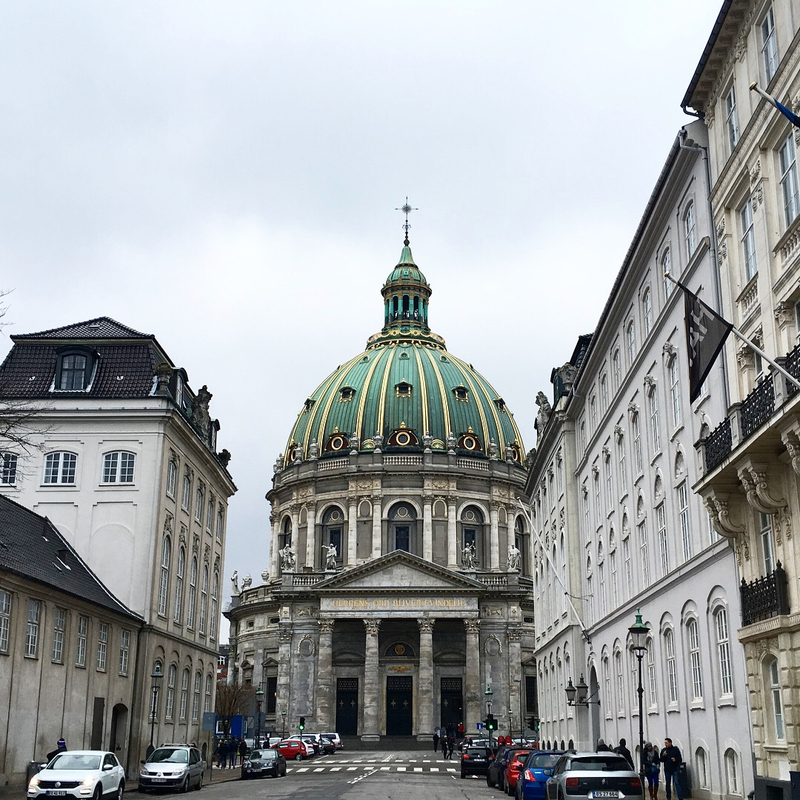 We stumbled across Frederik's Church a short walk away from The Little Mermaid. It's really spectacular and is known as The Marble Church thanks to it's green marbled effect design with gold detailing. It's an absolute must to photograph and I really wish i'd known that you can go right inside and look at the view from the dome! 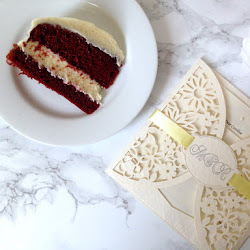 It's also a popular wedding venue and you can see why! Unfortunately, Tivoli Gardens were closed at the time we visited but they are somewhere we'd love to go back and visit! Also, if you're looking for the best Copenhagen restaurants, have a read of my next post!